To ensure, inspire and develop the academic and social emotional growth of all of our learners as they aspire toward academic excellence. Our Vision is: To create a learning community where students, families, and educators are valued, respected and are positive contributors and investors in the success of one and all. AND GETTING BETTER AND BETTER EVERY DAY! The William Monroe Trotter Innovation School was Edvestor's 2014 School on the Move Winner! 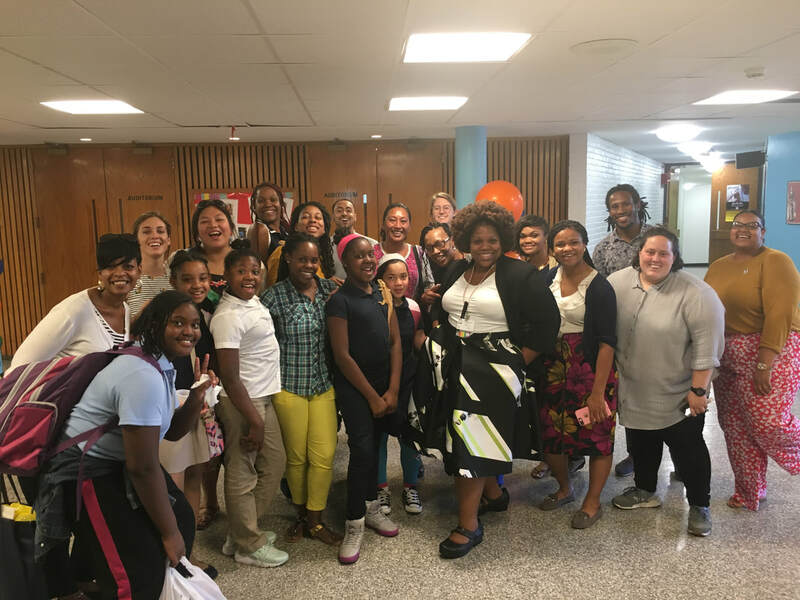 The School on the Move Prize is awarded annually to one of Boston's most improving schools to recognize their progress. Like the Trotter School on Facebook to be informed on the latest! Connect with us on Facebook to keep in touch with your friends and teachers! Also, please join your fellow alum in the annual fundraiser for the Trotter Arts Program!